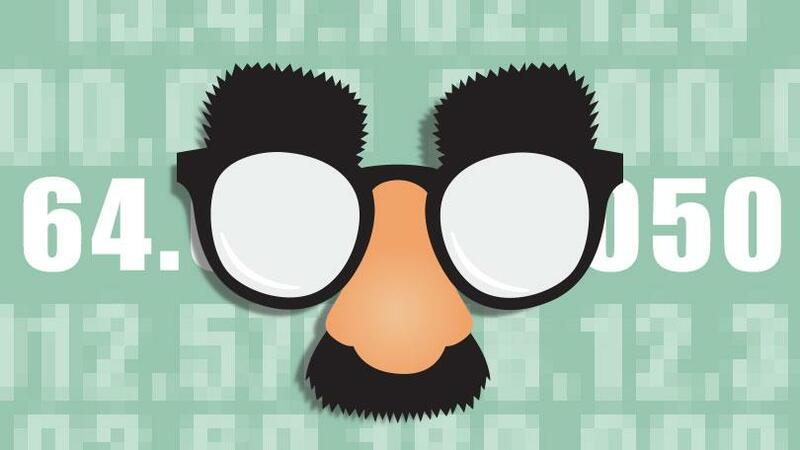 How Hackers Hide Their Real Identity? Hackers are known for breaking into most invincible web servers around the world and still avoid being caught. One of the main reason behind that is they hide their IP address. There are quite a few recommended methods to be incognito on the internet and it's not just for the hackers but also for the ordinary users to stay anonymous. No matter how good you are with technology, a proxy is by far the best way to hide your information on the internet. A proxy will reroute your connection from via a third party server so the website you access will not be able to read data specific to you. There are plenty of free and paid proxies available. Although a word of caution. If you intend to use a proxy to carry out some serious work, its recommended to stay away from a free proxy. Another popular approach to hide your tracks and a very popular one – using the TOR browser and the Tor network. The Tor network in simpler terms sounds like a proxy on steroids. The network will bounce your connection across multiple points to provide even higher anonymity to it’s user. A virtual network provider will be the next level of security. A VPN basically extends a private network over the public internet, which in turn scrambles the data passing between you and a web server leaving it useless for anyone trying to access it. One should note however secure these options may sound, there is always a thin possibility of someone tracking your machine. even with all 3 of these options, one can still manage to send a malware to your machine or simply try and track down your MAC address. If one wishes to cover one’s tracks on the Internet, find a free WiFi access point, modify your WiFi card’s MAC address, and boot your computer from a “live CD”, running totally in the RAM will give you the absolute highest order of anonymity possible.